Escalating leaders are engaged in strategic conversations everyday. Difference makers know that asking the right questions is often more valuable than walking into the room with all the answers. 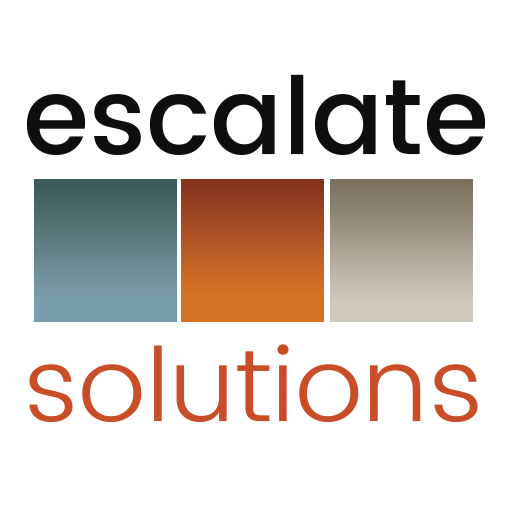 As CEO of Escalate Solutions, I also fill roles as facilitator, moderator, guest lecture, board member and interim co-suite contributor. I remind myself the importance of listening and asking the right, strategic questions in every scenario. This entry was posted in C-Suite, Kimberly Arnold, Leadership, Operations, Small Business, Three Minutes to Escalate, Uncategorized, YouTube. Bookmark the permalink.